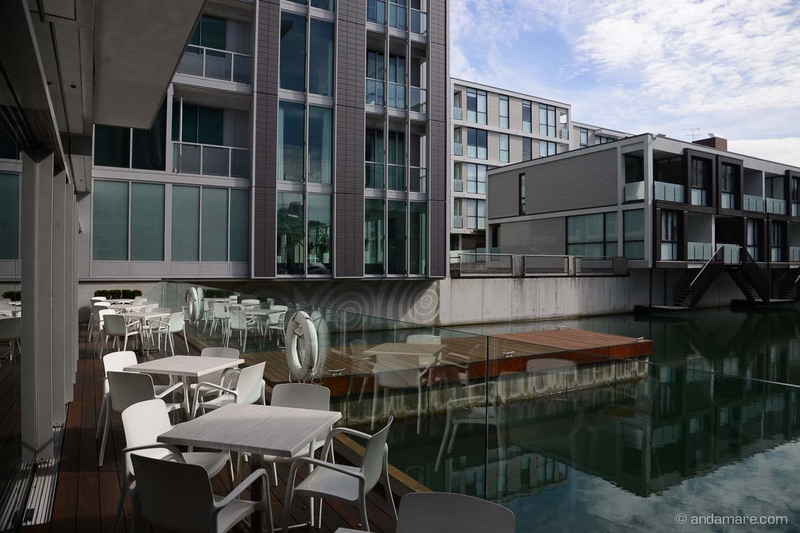 “Kinda too small, too cosy, too unspectacular…”, that’s what I always think when I am hitting the Marina in Auckland, the Viaduct Harbour neighborhood. 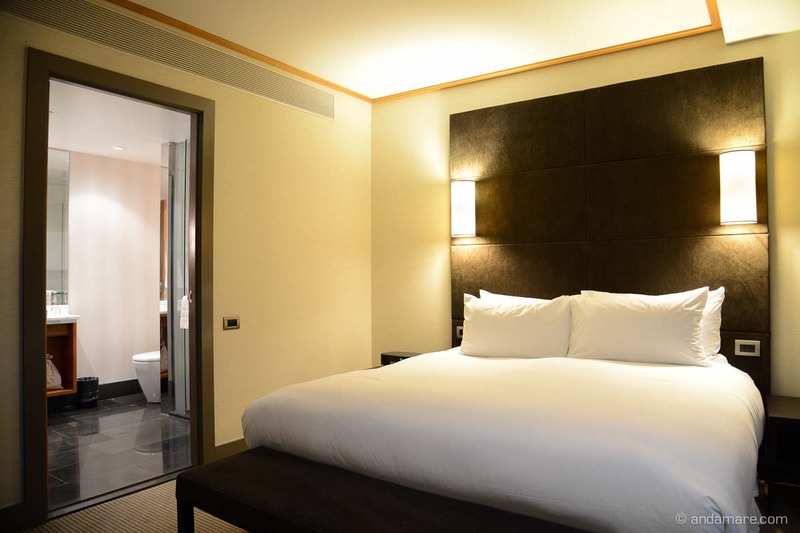 It’s just too small for such a big city – but incredible comfy. 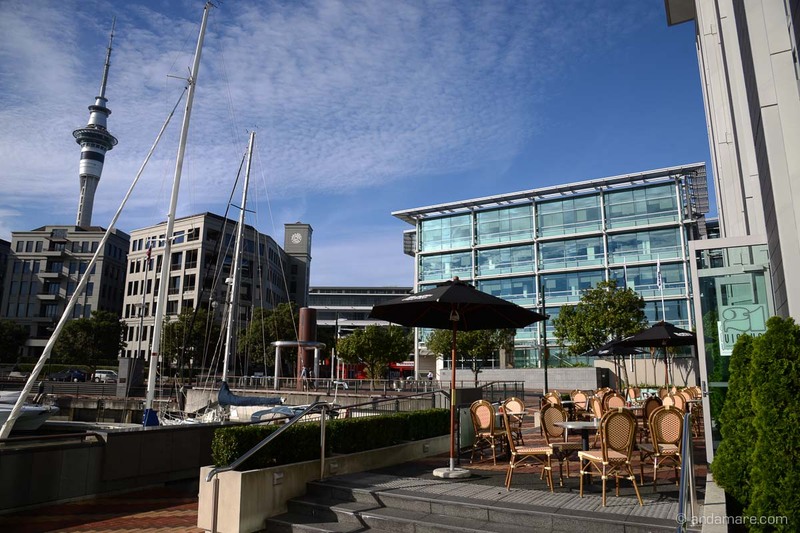 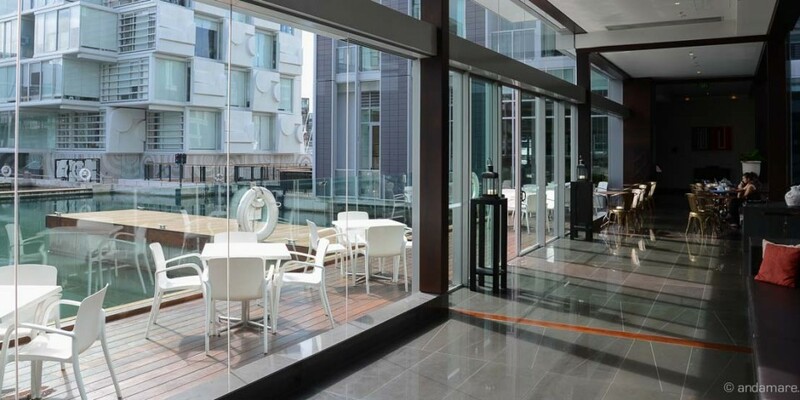 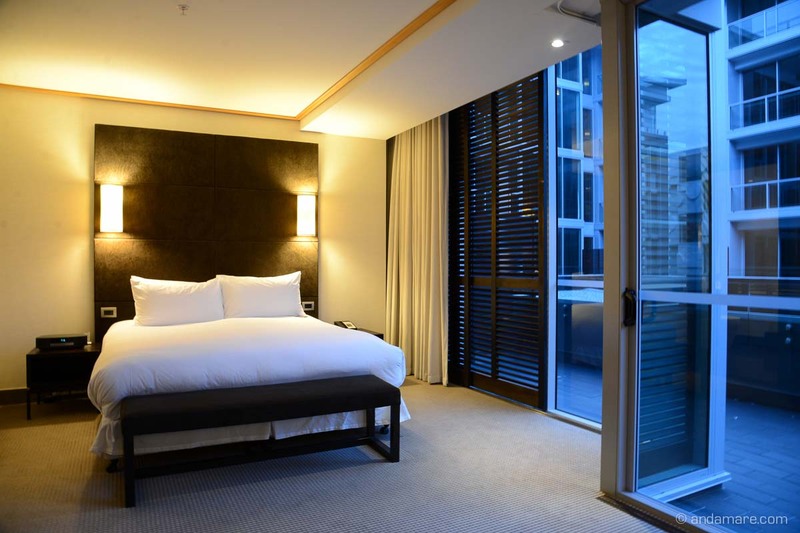 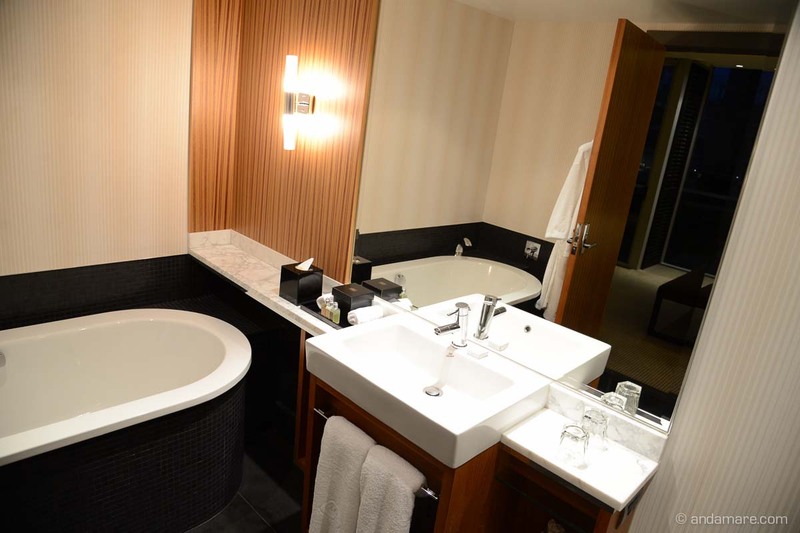 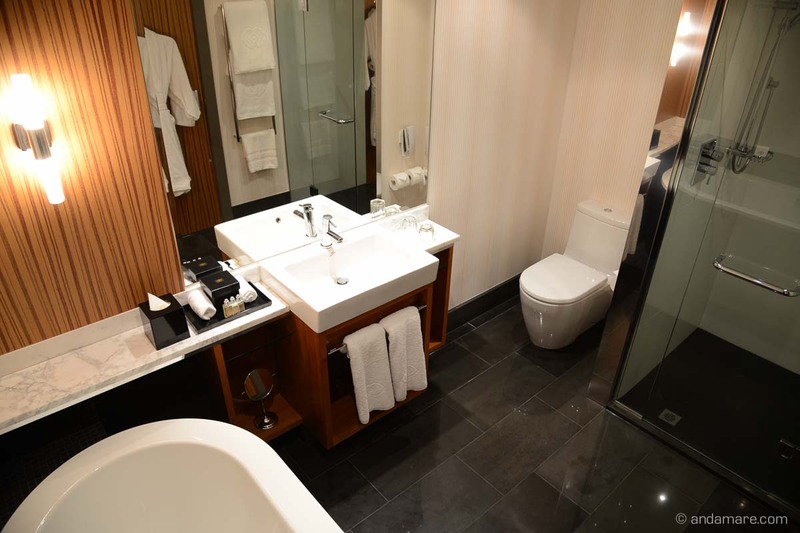 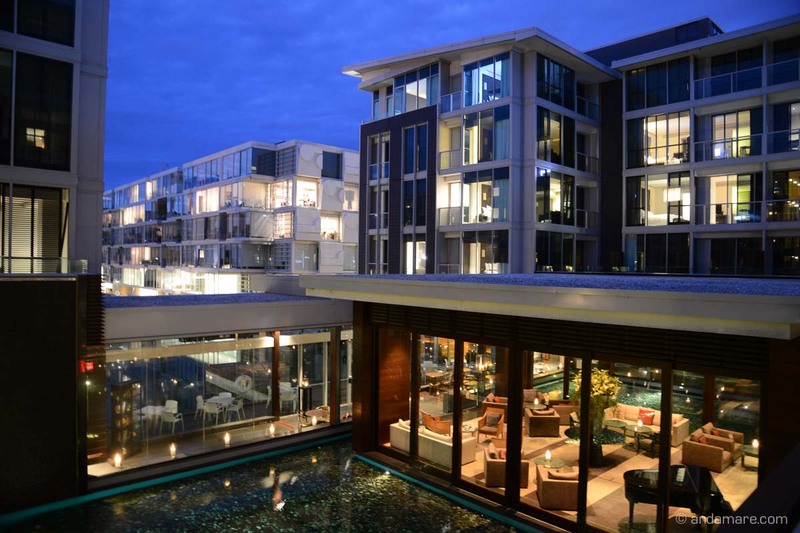 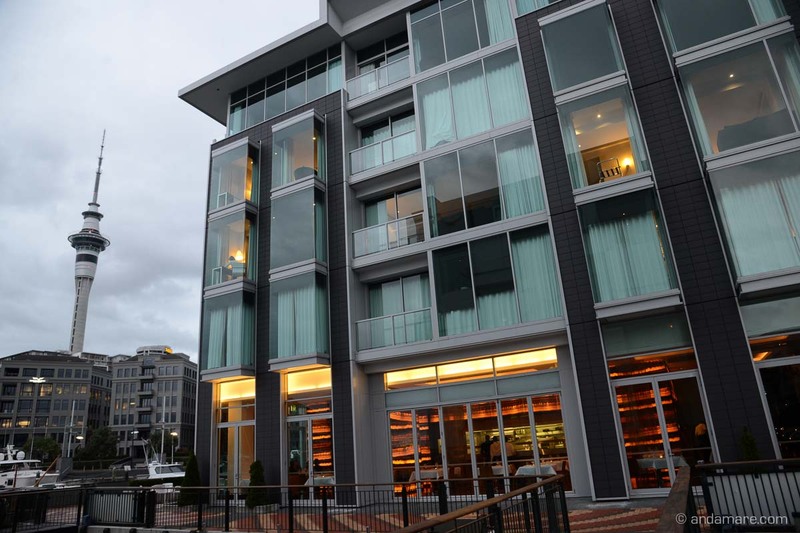 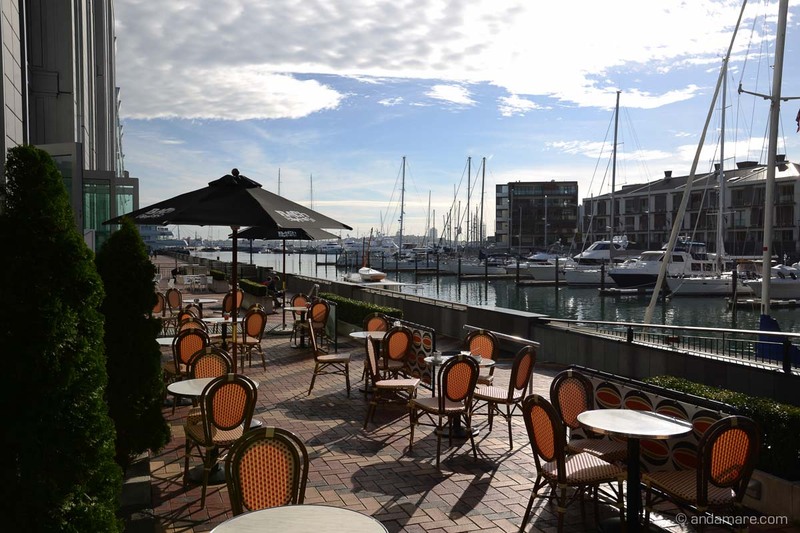 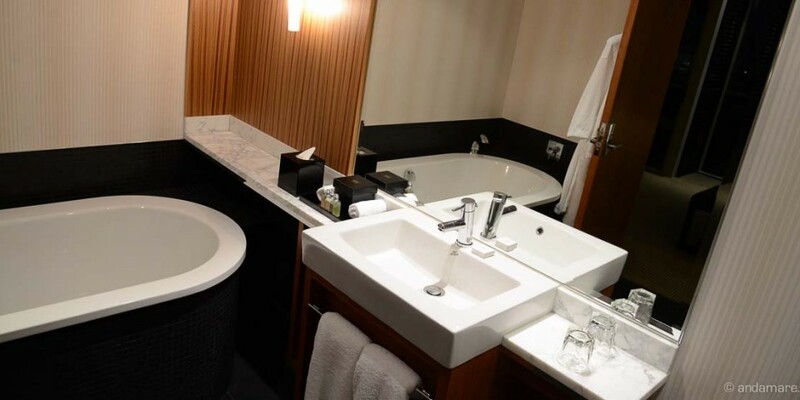 This time we headed to Sofitel, a beautiful Auckland Hotel, directly on the Waterfront. 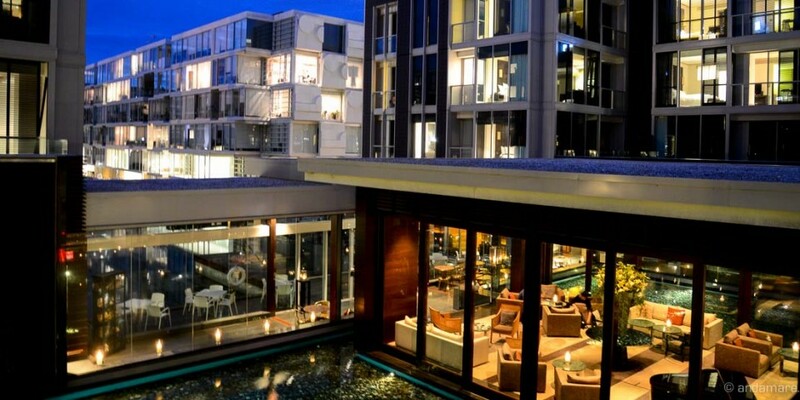 It appears business like, a bit understated, but only at first glance. 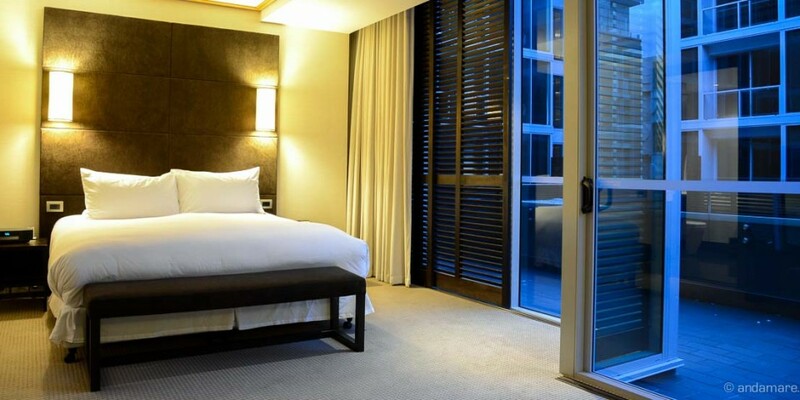 Whether you spend your time at the little bar, chatting, or enjoying your breakfast among the business folk in their coffee, you’ll realize soon that the Sofitel is as comfy as the whole neighborhood.